Trick or treat what it will be? Trouble viewing this newsletter? View it in your web browser. 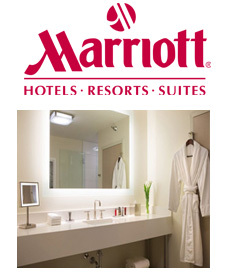 Marriott Hotel, Hilton Hotels, Best Western, Holiday Inn etc. CAD Drawing Design Free for Your Project ! HUNDREDS OF STONE COLORS FOR CHOOSE.